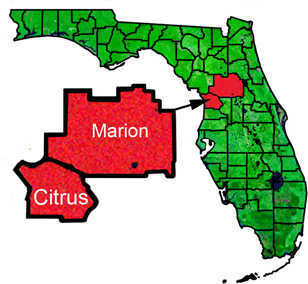 Cridland Real Estate has been providing real estate services in Citrus County and Marion County Florida since 1990. Our team of experienced real estate sales professionals are available to help you buy and sell any home in the West Central Florida area. The principals of Cridland Real Estate and the experience of our Realtors are here to provide you with current real estate information and to share with you the latest housing trends as well as information on the homes for sale in Citrus County Florida. We at Cridland Real Estate recognize your busy life and will work around your schedule. It's our job to make the process of buying and selling a property simple and easy for you. Cridland Real Estate can help you find the right home in the right community. 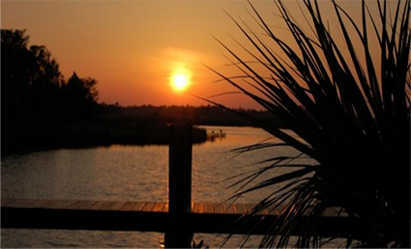 There are many neighborhoods in Citrus County ranging from waterfront to golf course to horse friendly. Cridland Real Estate has experience and knowledge to share with you about each of these communities. Contact us today for real estate listings and insight into the Citrus County communities of Inverness, Pine Ridge Estates, Beverly Hills, Citrus Hills, Hernando, Sugarmill Woods, Homosassa, Crystal River, Dunnellon, Ocala and Marion County as well.